With the Tory party split down the middle over the EU referendum, the leadership should be trying to steady the parliamentary ship. But with education and health policies taking a carping is this administration's authority seeping away? 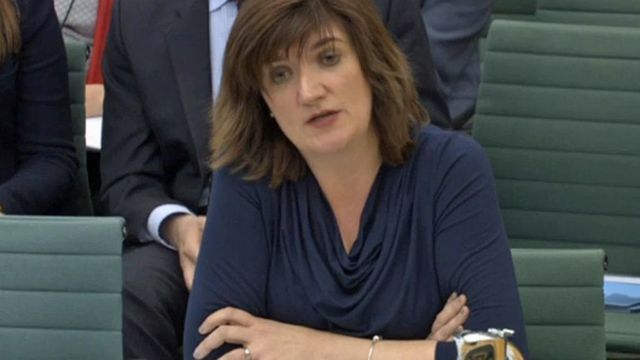 Education Secretary Nicky Morgan offered no concessions over controversial plans to force all of England's schools to become academies.